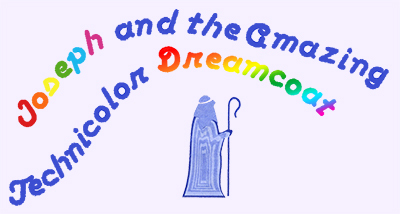 Joseph, his father’s favorite son, is a boy blessed with prophetic dreams. When he is sold into slavery by his jealous brothers and taken to Egypt, Joseph endures a series of adventures in which his spirit and humanity are continually challenged. Set to an engaging cornucopia of musical styles, from country-western and calypso to bubble-gum pop and rock ‘n’ roll, this Old Testament tale emerges both timely and timeless.